Our blog is now live! 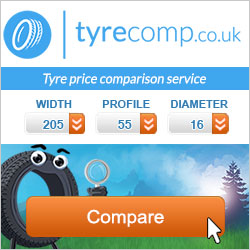 We are more than happy to announce you that our blog http://blog.tyrecomp.co.uk is now online. 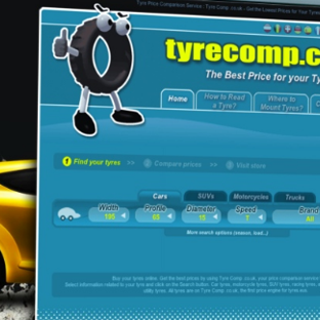 It is the 4th of an already long series after France, Italy, Germany, now the English market has also his own tyre knowledge place. We really hope you will like it.